Social media usage is rampant.Most of us use at least one of the social media channels, be it Facebook, Twitter, LinkedIn etc. We use it during while at home, during office hours or even while traveling. We share updates about personal, official, social - you name it. From an organization's perspective, it is literally impossible to keep an eye on what's being share by its employees in social media channels. Thus it is important to develop guidelines for its employees on what to and how to share in social media channels. Of course it may sound completely against the rationale of social media - share freely anything you like; but it is important that the employee is sharing relevant, accurate and appropriate information in the channels. From an online marketing perspective, it is important that your employees are sharing consistent messages regarding your firm, they are having a professional conduct and so on. It should be simple to follow; yet covers all aspects to take care of protecting your brand's messaging, company reputation and keep confidentiality if required. It should cover basics such as etiquette to be followed, guidelines on what can be share and what cannot be and so on. There is no point in creating a 25 page document like a legal policy for your social media engagement. It should not be a list of restrictions; but a set of best practices for the employees to help their organization build a better brand and business.Consider your employees as your brand ambassadors in social media channels. It should include the reason why there is a social media policy at firsthand? What's the company's vision? why it is caring about social media? Is it for building the brand? Is to project how enthusiastic its' employees are? Is it to use social media channels as a sales channel? Industry regulations. It's important to take care of any industry regulations especially if your business in concentrated in sectors like defense, insurance, healthcare etc.For example FDA released a new draft social media guidance report earlier this year. Though very old, here is a nice compilation of possible regulations in some of the industries pertaining to social media. Disciplinary actions and policy reviews. It may sound like a school; but it's often helpful to think about what actions will be taken if there is a misconduct. Also it is important to keep reviewing the policy every six months in view of industry changes and developments in the social media ecosystem. 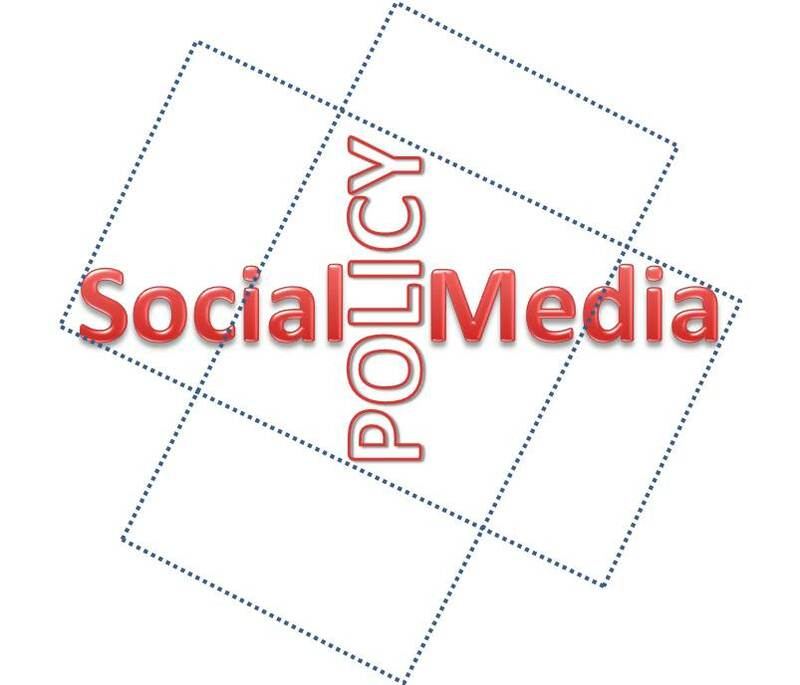 Creating a social media policy? Check out an example here - IBM Social Computing Guidelines (disclaimer - it's just an example; and I was an IBMer; so used to follow these). 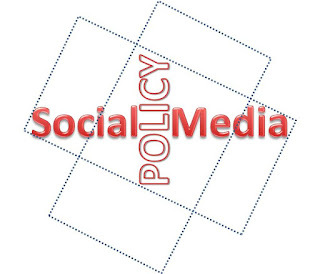 If you are looking for more examples, here is a database of social media policies followed by various organizations.